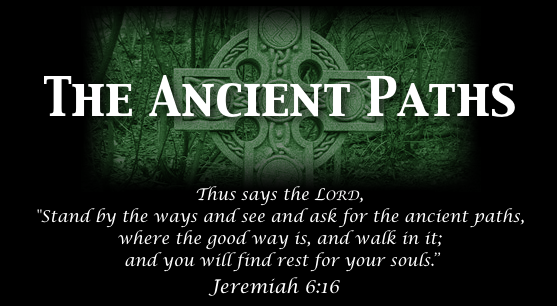 The Ancient Paths: Evangelical/LDS Debate - Are Mormons Christians? Evangelical/LDS Debate - Are Mormons Christians? This is a Debate between Pastor Jason Wallace of Christ Presbyterian Church in Salt Lake City and also host of The Ancient Paths on KTMV TV20 - vs. - LDS Martin Tanner, host of Religion Today on KSL radio. This debate took place on April 5th, 2013 at the University of Utah.